Qualifies for 1.0 USBE Credit (attend all sessions; complete assignments). The two tracks, one on Tuesday, the other on Thursday meet separately August, September, January, and April. The field trip for both tracks is all day, Monday, October 22. SLC, UT 84111 Session 1 – Landscape Literacy. Go outside, feel the joy of observation, encourage curiosity, and wonder how it came to be. NOTE: Watch for weather. Check website. Session 2 – Tectonics. What causes the Oquirrh Mountains and Wasatch Range to be farther apart, and consequences. 8 AM to 6 PM Depart from Salt Lake District Headquarters. Parking lot, south side. SLC, UT 84111 Session 3 – FIELD DAY!! Earth Materials / History of Planet Earth – Utah was once south of the equator near sea level. 2000 E Circle of Hope, SLC, UT 84112 Session 4 – History of Planet Earth. Lake Bonneville / Great Salt Lake is the best historian of recent climate change of North America. 4 – 6 PM Sugar House Park, a pavilion on the south side TBA. Enter Sugar House Park from 1330 E 2100 South, proceed to south side. Session 5 – Pull it all together. 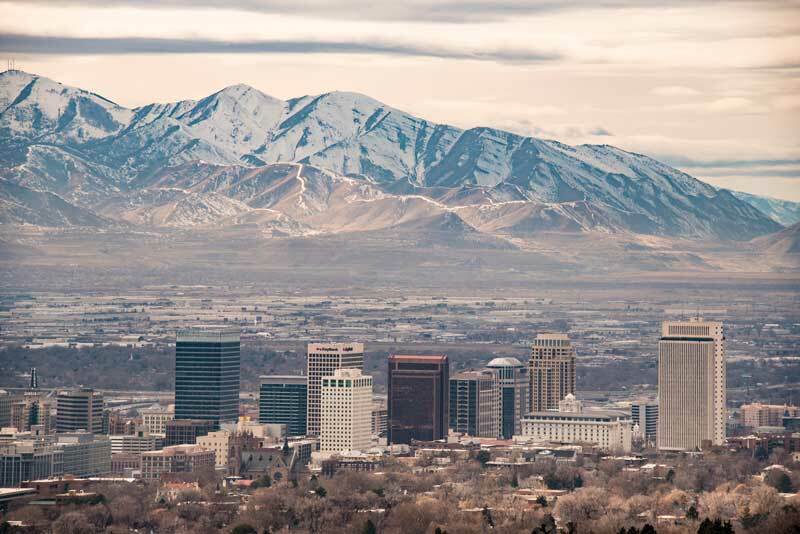 Salt Lake County may have more exposed geology than any other county of the USA. 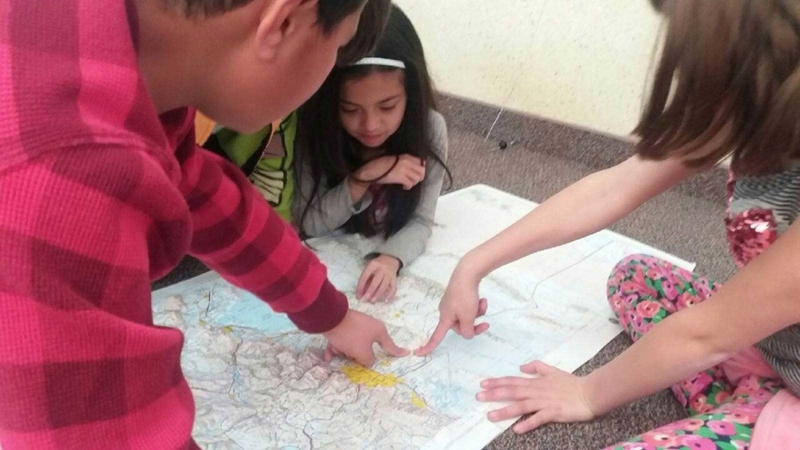 This Earth science course prepares teachers to go outside with their students and connect the current K12 science framework with what their students see. Four two-hour afternoon sessions: August, September, January and April and one all-day field experience in October. Participants will attend all sessions. This course uses cohort camaraderie as a learning strategy. Please put the dates on your calendar and protect them. Under exceptional conditions, teachers may replace a Tuesday session with its Thursday equivalent or vice versa, however, there is no alternative for the field experience. 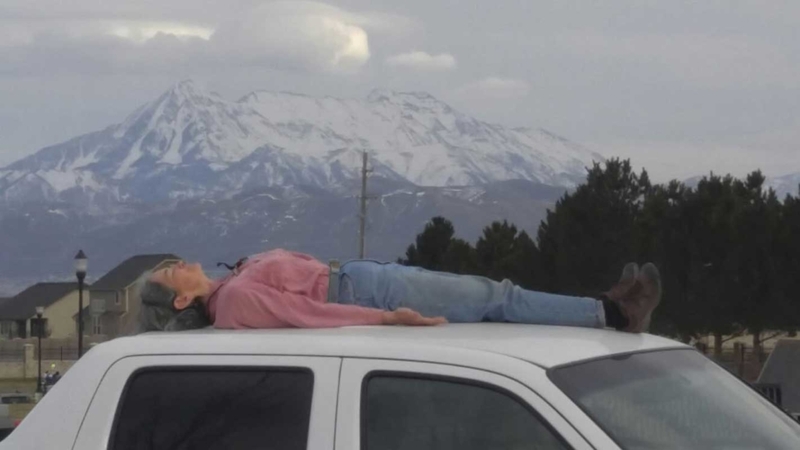 Genevieve Atwood, PhD, emeritus adjunct professor (Dept Geography) UofUtah, former State Geologist and Director of the Utah Geological and Mineral Survey loves teachers, Earth science, and the new K12 science framework. Salt Lake City’s remarkable vistas. Supplemental materials and resource links on the class website (www.earthscienceeducation.org ). Email communications that tie to phenomena, current events or local vistas. And, JOY, these plastic raised relief maps of Salt Lake and Tooele’s topography contributed by ESE sponsors. 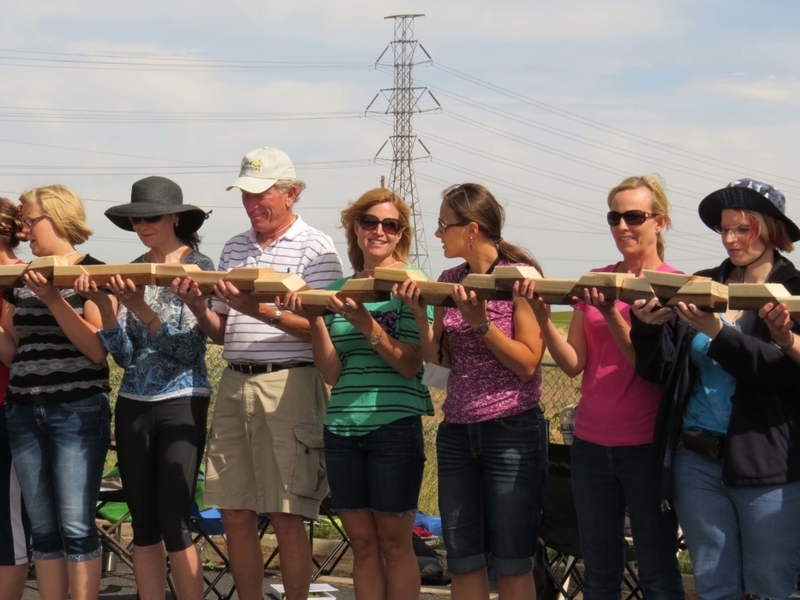 Teachers will have confidence to teach outside in ways that reinforce their students’ natural curiosity about Earth science. Teachers will see patterns and be able to anticipate student curiosity and connections to K12 science content. Earth Science Outside qualifies for 1.0 USBE credits. Participants must attend all five sessions, approximately 18 contact hours (four two-hour sessions and one all-day 10 hr field experience). Expect an hour of preparation between sessions and about four hours for the final project. GOAL: The course is spread out across 9 months. Short assignments remind participants to see patterns of Earth science that surround us. Homework Details: Overview of Assignment. Emergency Management Statement. IMPORTANT: Outdoor classroom experiences have inherent risks. Teacher-participants are expected to adhere and contribute to a safe environment including but not limited to alerting the instructor to concerns. Safety first. Safety is a team effort. Wear appropriate clothes and shoes. Be prepared for 10 – 30 minute mild walks on sidewalks, grass, and trails. Be comfortable for lectures. Sessions are only two hours. Suggestion: make a preventive pit-stop. Equipment: A camera is a must! An iPhone or equivalent is sufficient. Also, the ability to get onto the web will be helpful. Academic Participation and Integrity: This course encourages cohort learning. This implies working together, sharing ideas, and committing to others’ success. Don’t do others’ work for them or plagiarize. Not only is it unprofessional, doing others’ work steals their education. Disclaimer: Information contained in this syllabus, is subject to change. Please check with the course website www.earthscienceeducation.org for all details and especially last-minute notice of meeting places.